Anyone else beginning to fill up their diary with festive fun? If you're anything like me you're probably almost out of spare days but before you get completely carried away with booking your Christmas outings, let me tell you about what's happening at Slaley Hall this Christmas. Something tells me you'll be wanting to keep a little slot in your diary ready! 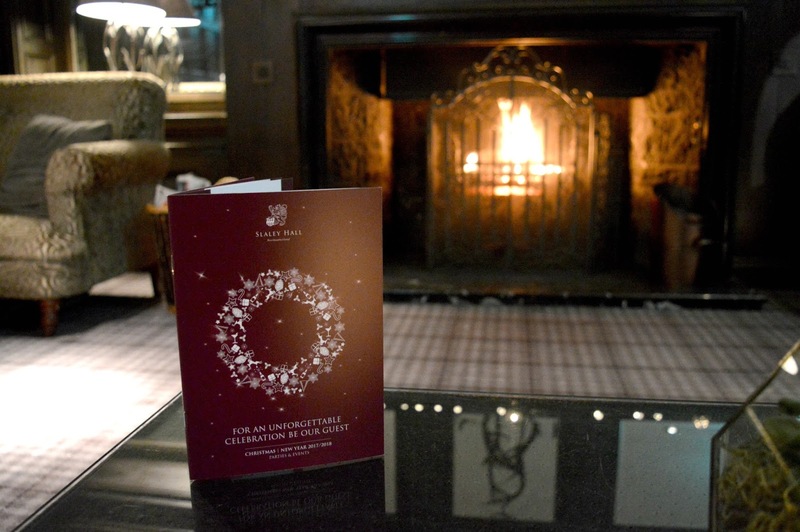 This Christmas Slaley Hall in Northumberland are inviting us all to be their guest for an unforgettable Christmas celebration. Winter Walks at Slaley Hall are perfect at Christmas time, wrap up in your Winter warmers and go for a little amble round the grounds before settling down for an afternoon of tipples. 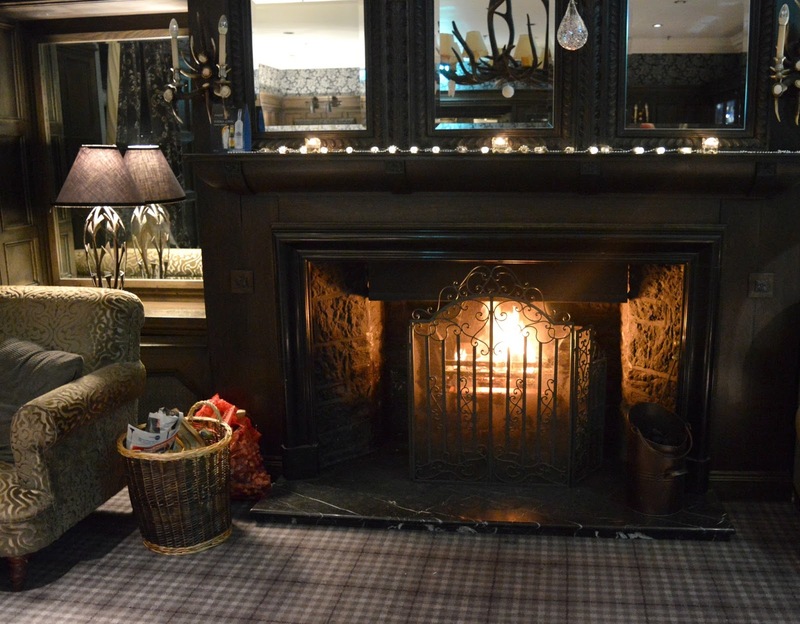 The cosiest corner of Slaley Hall has to be the Whisky Lounge, with its open log fire and comfy chairs, it was built for Christmas time! Who fancies a pamper and a party? The Spa and Party Night Sleepover at Slaley Hall offers the best of both worlds. From £139.00 per guest you can enjoy full use of the health club for a full day of pampering (including a choice of treatments! ), a delicious light lunch, an evening of dancing at one of the Party Nights, an overnight stay and a full English breakfast in the morning. 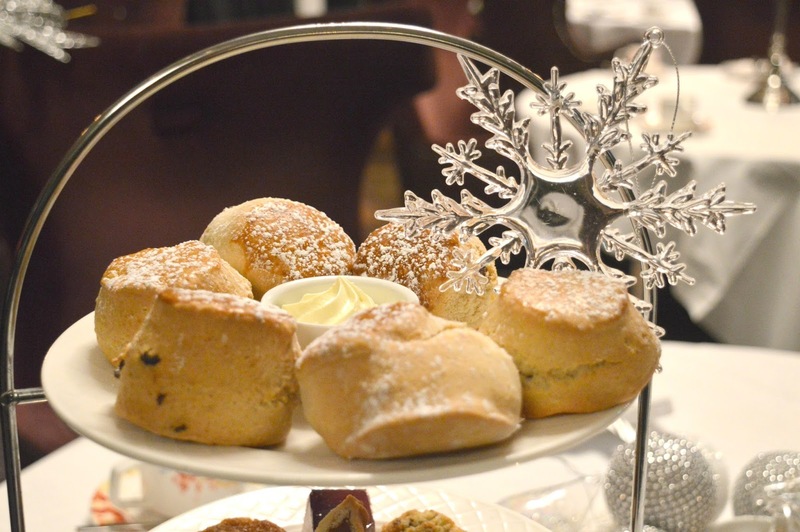 Festive Afternoon Teas at Slaley Hall (£25.00) are a truly indulgent way to celebrate Christmas with family and friends. Take a seat in the beautiful Edwardian Drawing Room and enjoy mammoth scones slathered in jam and cream, decadent cakes and festive sandwiches all served with a glass of mulled wine. So make a plan with your nearest and dearest and get ready for a seriously cosy Christmas. For those who prefer to celebrate their Christmas with a good ol' fashioned party, there are a couple of party nights to choose from at Slaley Hall. The Kielder Suite Party Nights are a fancy affair giving you the opportunity to dig out your finest party outfit. Enjoy a glass of fizz on arrival and a three course Christmas meal before partying the night away with the resident band and DJ from £35.95 per person. For a slightly more intimate night the Claret Jug Party Nights offer a two course festive meal followed by a night of enthusiastic dancing with the resident DJ for £25.95 per person. Imagine enjoying a picture perfect Christmas like you see in the movies. No slaving over the oven, no clearing up and no stressful rushing about! From £300 per person, Slaley Hall can give you the relaxing Christmas you've always dreamt of this year with a festive break. Arrive on Christmas Eve to mince pies and mulled wine before enjoying a three course meal in Hadrian's brasserie and an optional trip to the midnight carol service at Hexham Abbey before getting yourself into bed ready for Santa! Christmas Day begins with Christmas breakfast in Santa's grotto before lunch in the Brasserie and an afternoon of story telling, quizzes and perhaps a Winter's walk in Slaley Hall's beautiful landscaped gardens. Boxing Day arrives with a leisurely breakfast before exploring the health club, spa and golf facilities before settling down to some Christmas movies and a disco. This all looks so beautiful! I have to say the Spa Day and Afternoon Tea appeal to me most! Whilst the Christmas Eve - Boxing Day stay sounds so wonderful and relaxing, I think I'd feel a bit bad on all the people working there whilst I got to relax all day, I'd probably end up asking them if they wanted any help!